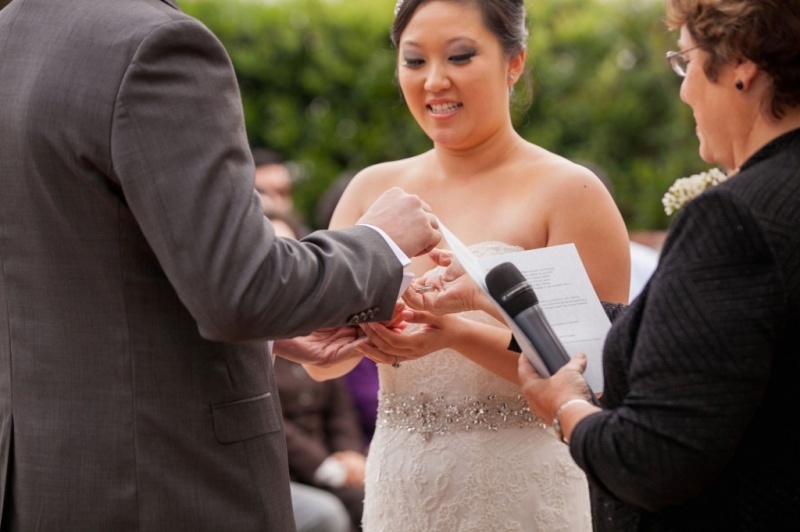 If you want a romantic wedding ceremony that is warm, creative and filled with fun, CEREMONIES is you. 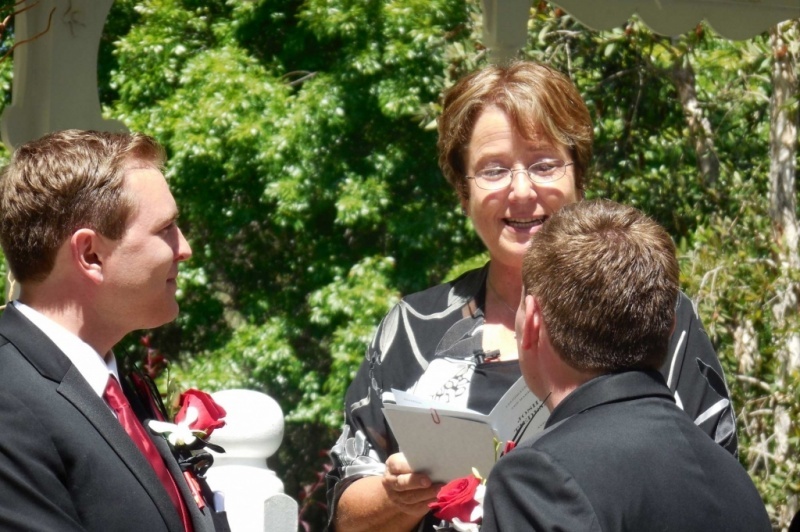 A ceremony focusing on your love-simple, bilingual, LGBT, or traditional will be designed exclusively for your wedding. 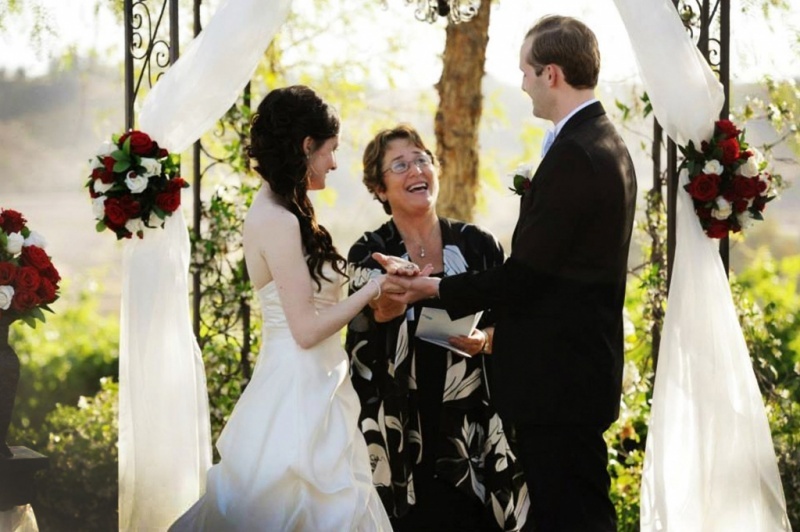 With over 25 years experience, Janet Westall, founder and owner of CEREMONIES, will support and guide you through every step. 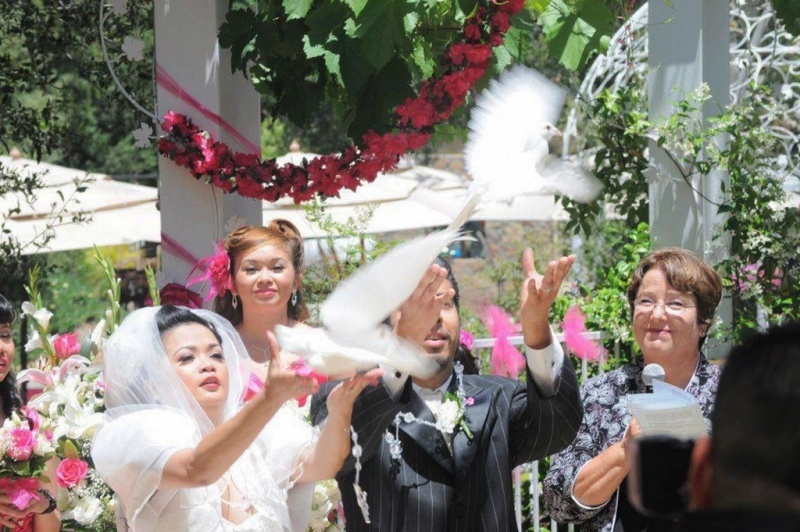 That way, you and your family can enjoy really every moment of your wedding ceremony. 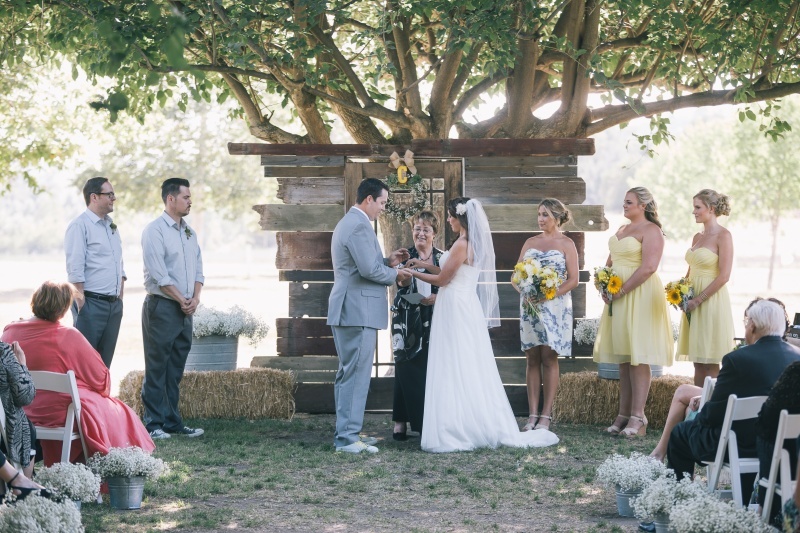 Located in the wine country of Temecula, your wedding can be served in all areas of Southern CA especially San Diego, Riverside & San Bernardino counties. 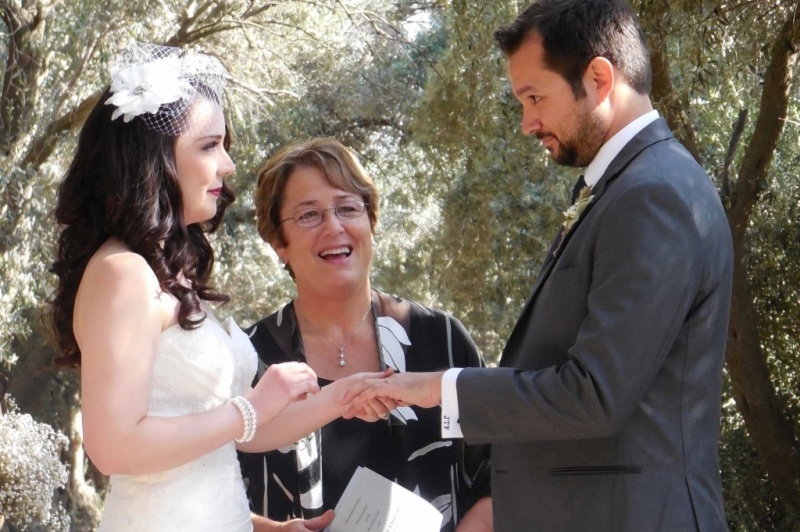 Contact CEREMONIES to begin planning your beautiful, romantic wedding ceremony. 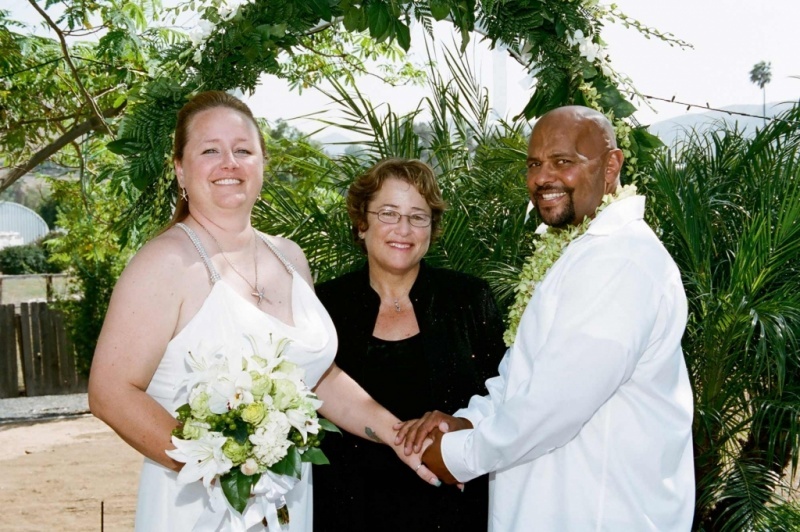 You will be confident and happy knowing that the gentle touch, creativity, and the good of humor of an experienced wedding celebrant will be there for you on your wedding day.